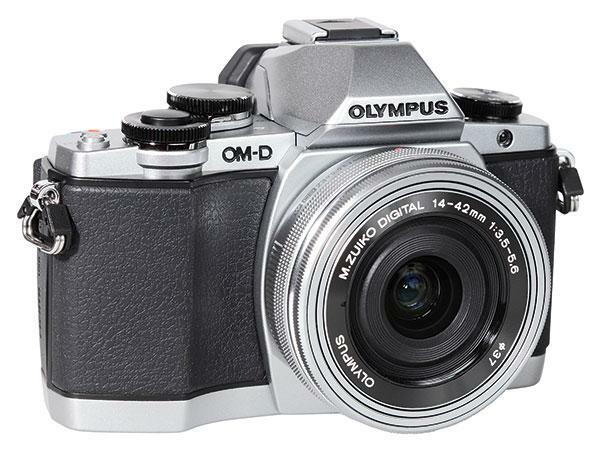 Olympus unveiled its latest, high-end mirrorless camera this morning: the tough, small and powerful OM-D E-M5 Mark II. The E-M5 II uses a Micro Four Thirds sensor similar to the one in the previous model – it once again offers 16 megapixels of resolution – but Olympus says the Live-MOS chip has been redesigned. 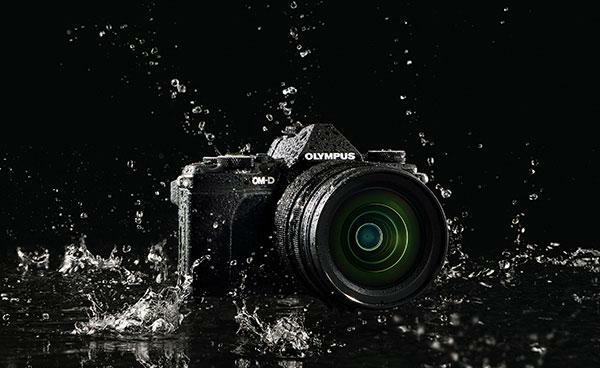 The Olympus OM-D E-M10 is the newest and smallest in the company’s mirrorless, Micro Four Thirds-based OM-D camera system. 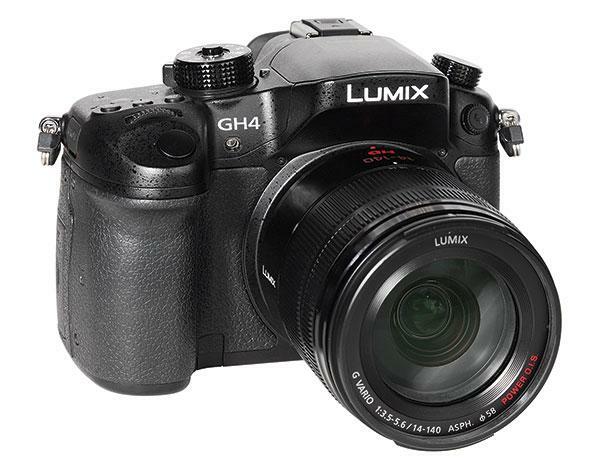 This Compact System Camera (CSC) has a classic SLR design, comparable to other OM-D cameras like the E-M1 and the E-M5. 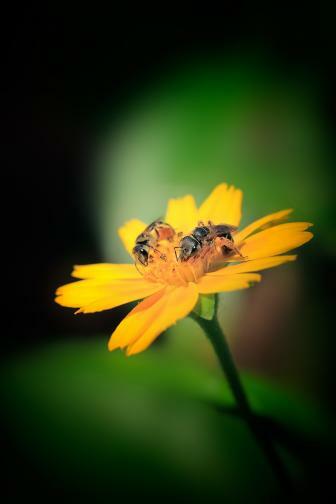 The E-M10 is quite small, almost like a high-end compact camera. The small body could make operating the camera a bit uncomfortable for photographers with large hands, although the body is very robust and based on a magnesium alloy chassis. 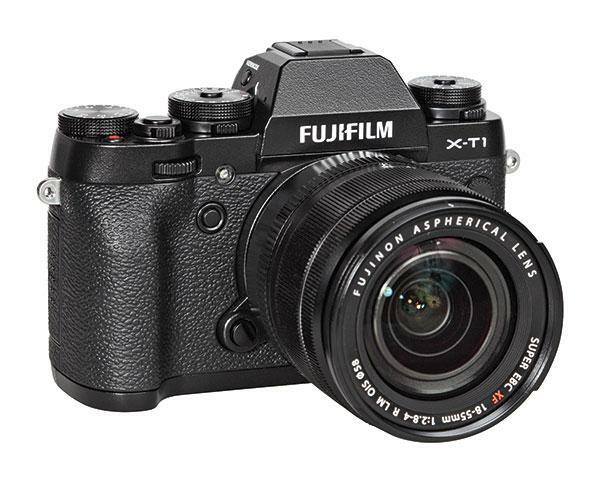 The Fujifilm X-T1 is a retro-style mirrorless Compact System Camera (CSC) that looks like an SLR of the 1970s and offers numerous setup dials to change nearly all image parameters without using the LCD screen menu. A dial for shutter speed, ISO speed, and EV control (+/- 3 EV steps) sits atop the camera. Below the ISO speed and the shutter speed dial, the camera offers additional setup rings that allow for change of the exposure mode (spot metering, for example), of the drive mode (single shot, continuous shot in two different rates), or to activate the bracketing function. Ahead of our upcoming full review of the new 28-megapixel Samsung NX1 mirrorless camera, which will appear in the March 2015 issue of Shutterbug, we had a chance to shoot some sample test images with the camera at the annual Christmas Spectacular show at Radio City Music Hall in New York City. 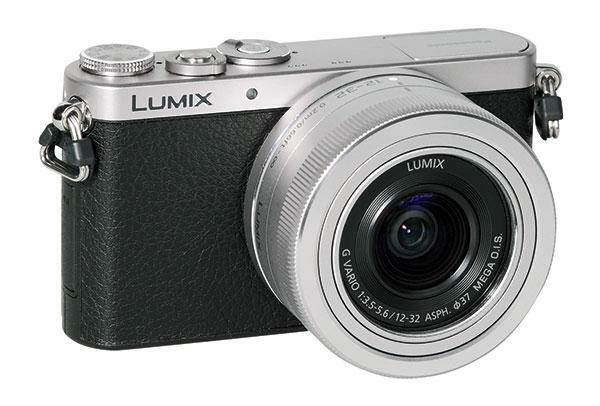 The Panasonic Lumix DMC-GM1KS is very small, even though it has an APS-C-sized sensor. The camera is smaller than Nikon’s 1 series and even a bit smaller than the Pentax Q series, which has a compact camera sensor. 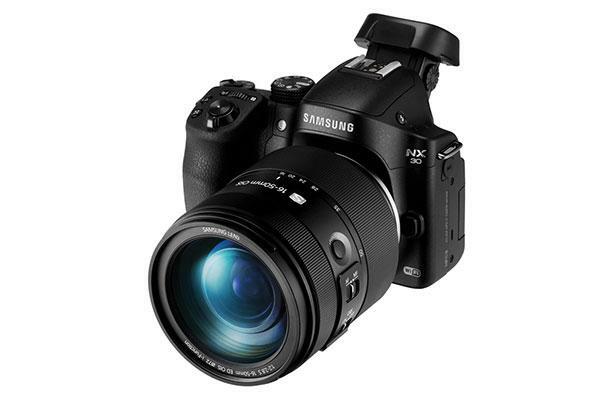 The Samsung NX30 is a mirrorless, Compact System Camera (CSC) with a classic SLR design. It offers an electronic viewfinder with 2.36 million RGB dots instead of an optical SLR viewfinder. The viewfinder offers an exceptionally brilliant, sharp, and detail-rich image, which easily allows the photographer to shoot in manual focusing mode. Fujifilm was showing off its new toys at photokina today and we got some hands-on time with these latest X-series cameras and lenses. Initially announced on September 10th, the Fujifilm X100T and XT-1 Graphite Silver cameras, and Fujinon XF50-140mm F2.8 R LM OIS WR and XF56mm F1.2 R APD lenses continue to build on Fuji’s compact and retro-style (Fuji would say “classic" style) X-Series line. 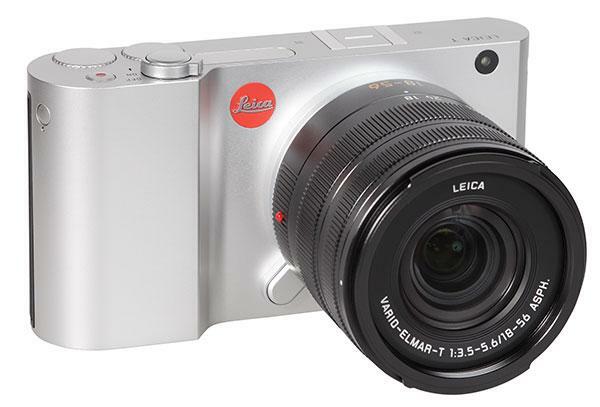 The 16 MP Leica T is Leica's first CSC (compact system camera) with an APS-C sized image sensor and a new lens mount system. The camera body is milled out of a massive block of aluminum and has a very stylish design. All function elements are fitted into the body: a small pop up flash and even the setup dials fit perfectly and only the shutter release button with the power on/off switch stand out. The power switch has a third position, used to extend the pop-up flash. 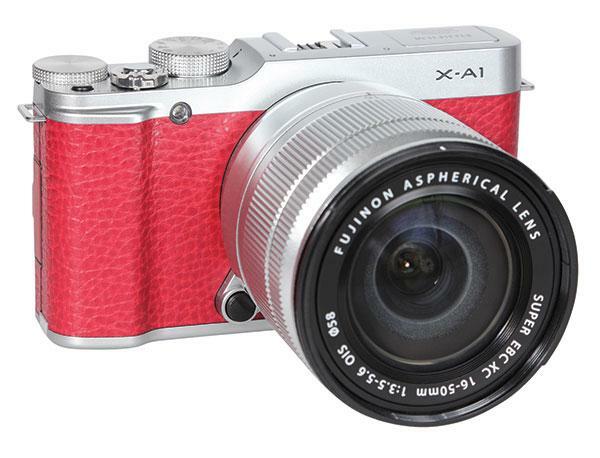 The Fujifilm X-A1 is the “little sister” of the X-M1. Both cameras have nearly the same design and technical features but use different sensor technology. The X-M1 uses Fujifilm’s X-Trans CMOS sensor while the X-A1 is equipped with a 16MP sensor with the Bayer RGB pattern, although it should be mentioned it is APS-C size. The different sensors are the main reason for the lower price of the X-A1, making it one of the least expensive X-type cameras with a detachable lens system. 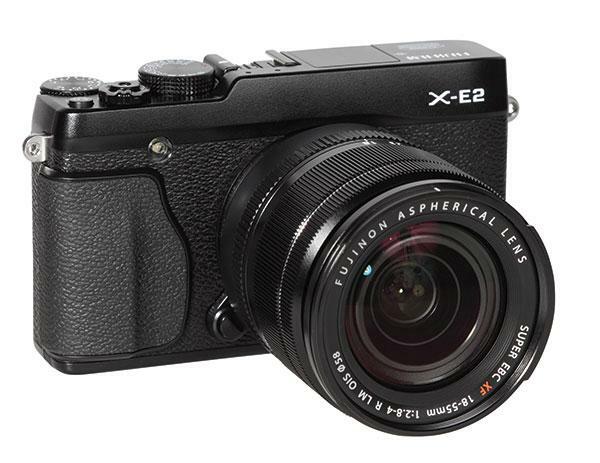 The Fujifilm X-E2 is a compact system camera with a “retro” design that offers 16MP resolution. 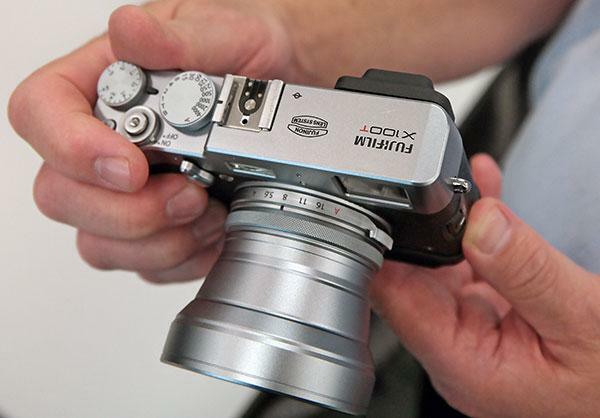 Compared to its forerunner, the X-E1, changes include an electronic viewfinder with extremely high resolution. The small OLED display of the X-E2 has 2.36 million RGB dots and shows a brilliant, very crisp reproduction of the viewfinder image, images in review mode, and menus. The combination of the high-resolution monitor, the electronic magnifier (“viewfinder loupe”), and the focus peaking function are very helpful when working in manual focus mode. 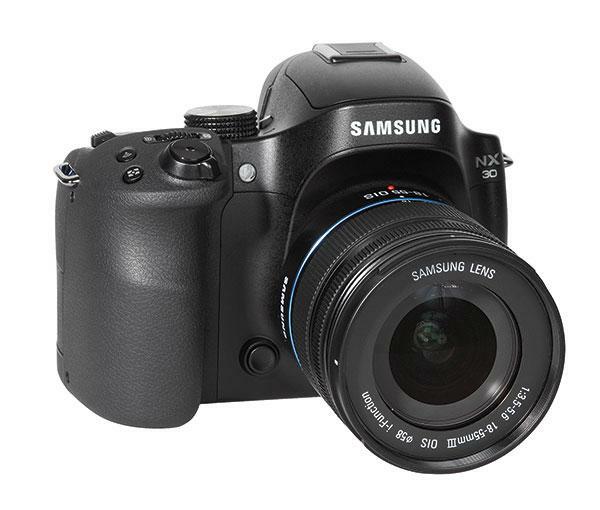 Quick Picks: Cameras, Lenses & Trends: New Products In 2014…So Far! Starting with the 2014 CES trade show, held at the turn of the year, and continuing through press time for this issue, we’ve seen a goodly number of new products come to the fore. All this is only the start—this being a photokina year we’ll see a whole new round of products, including CMOS-sensor medium formats, with prices to match, coming our way. I trust that this report will give you a good sense of what’s here and what’s coming down the pike. So, here are my quick picks of those products that caught my eye, plus a snapshot of some of the trends. 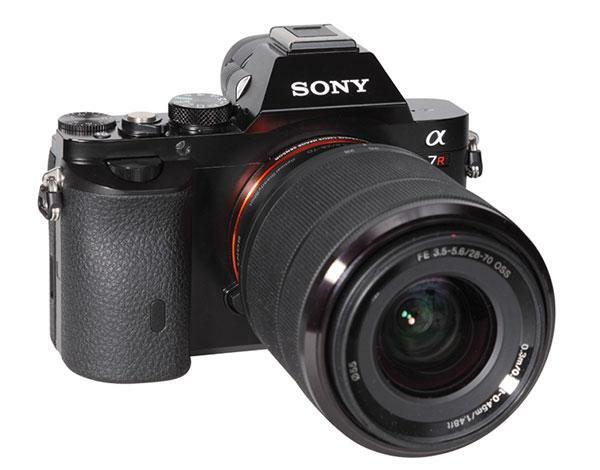 The Sony A7 and A7R are the first mirrorless system cameras with a full-frame sensor. 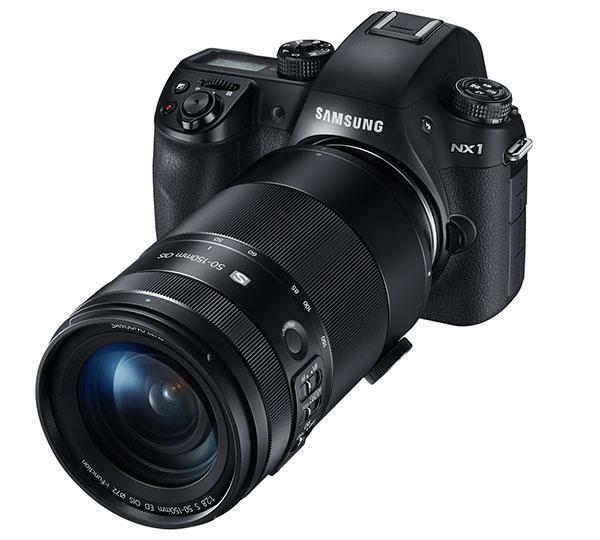 The A7 offers a sensor size of 35.8x23.9mm and a resolution of 24MP, while the A7R has a slightly larger sensor at 35.9x24.0mm and 36MP resolution. Both cameras use the E-mount lens system that was introduced with Sony’s NEX cameras. Because NEX cameras use APS-C-sized sensors all previous E-mount lenses have smaller image circles, thus the full-frame models require new E-mount lenses, which cover the larger image circle of a full-frame sensor. 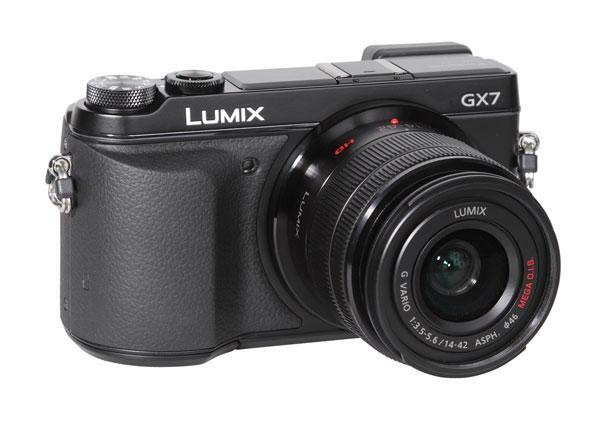 The GX7 is the latest model of Panasonic’s GX series and replaces the GX1. This Micro Four Thirds (MFT) camera has a new sensor with 16MP resolution and a lot of modern features, such as the WLAN system. 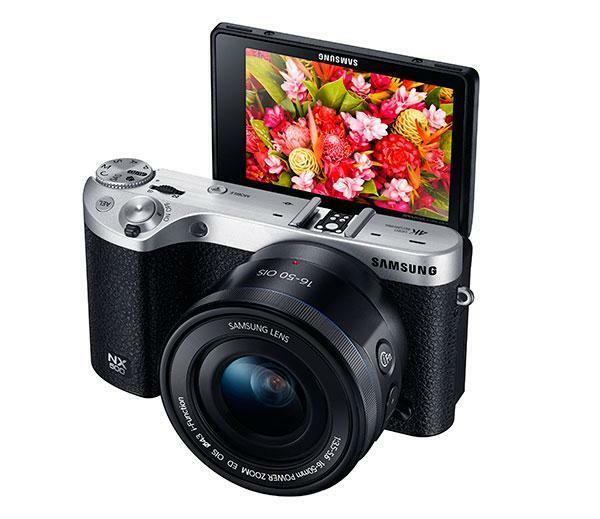 The camera design has a stylish, somewhat retro look and design.